BRP Hot Rods: 1984-1996 Corvette LS BRP Hot Rods.com - conversion kit specialists for GM vehicles. 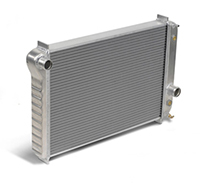 For installing an LS Series engine in front of the OE transmission. 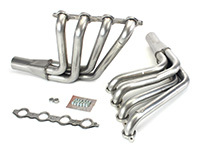 MuscleRods Stainless Steel 1 7/8" Long-Tube Headers for C4 Corvette with LS engine. 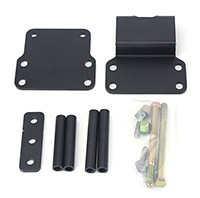 your existing EFI sending unit and all fitting needed to hook to our fuel line kit.